Woollyhugs > Latest.. > Auction > Spring Auction 2019 > Spring Auction. Number 1. You’re a wizard Harry! 1. You’re a wizard Harry! 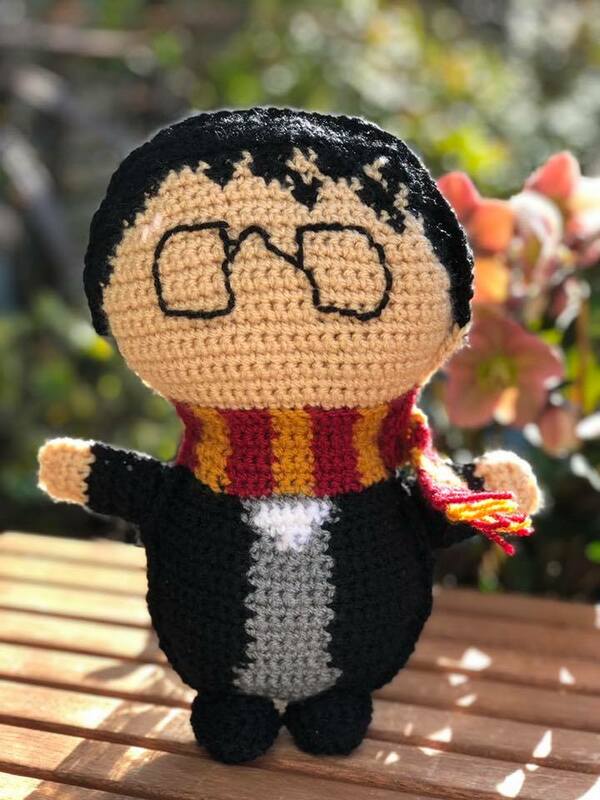 This adorable Harry Potter has been beautifully crocheted. He stands approx 30cm tall. Fabulous. item name : 1. You’re a wizard Harry! Spring Auction. Number 5. Adorable hedgehog family.